Payday Records, the ’90s New York rap label that helped to launch the careers of JAY-Z, Jeru the Damaja and Showbiz & A.G., is making a comeback in 2017 — on their 25th anniversary, no less. 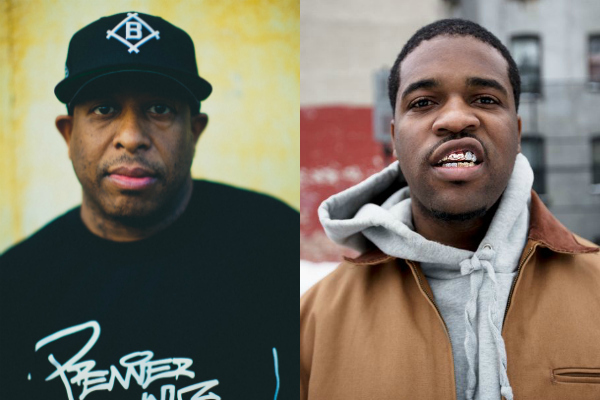 To celebrate the relaunch, Payday founder Patrick Moxey (who currently heads up Ultra Records) has recruited DJ Premier and A$AP Ferg for this new collaboration called “Our Streets.” As Premo told Genius earlier this year, “it’s dope, it’s straight raw New York. Patrick always had his ear to the street and it didn’t take a lot of explaining the culture since he was so involved with so many aspects of it, including managing Gang Starr‘s legacy from 1989 to 2003,” Premo says of Payday Records’ relaunch. “Our memories of growing together is monumental, so relaunching Payday brings it all back to the roots of where our flight to success lifted off.